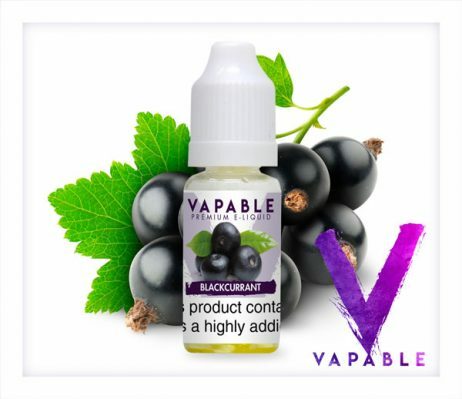 Vapable Blackcurrant Flavour E-Liquid bursts with the sweet taste of plump, juicy, freshly picked blackcurrants. 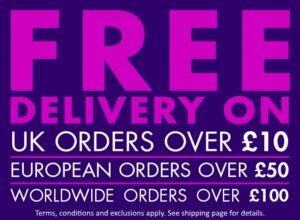 Vapable Blackcurrant Flavour E-Liquid is one of our fruitiest e-liquids. It has a great bright, clean taste that is strong enough to not leave you when vaping it regularly. Slightly reminiscent of the famous blackcurrant cordial of your childhood, this e-liquid bursts with the sweet but slightly tart taste of plump, juicy, freshly picked blackcurrants. Mouth-watering and juicy, this e-liquid continues to be one of our more popular flavours. 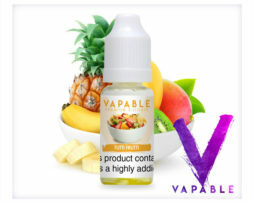 Lovely fruity vape! Not too sweet so i can vape all day long! Great price too. I bought this flavour hoping for a True Natural Blackcurrant taste, I'm a little disappointed as I think this is a mixture between Robinsons Squash with a tiny bit of Ribena mixed in. (Nice but a little artificial on the flavour front) It's by no means my favourite flavour but it's a good vape. Great flavour and now at a great price! It’s by no means my favourite flavour but it’s a good vape. A lovely fruity blackcurrant. Much more flavour than the rest I’ve tried from other places. very nice flavour if you like blackcurrant.